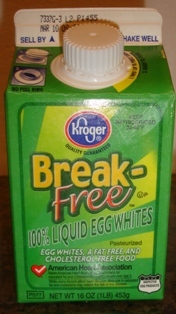 Do you love eggnog, but do not want all the chemicals, artificial colors and flavorings in store-bought eggnog? 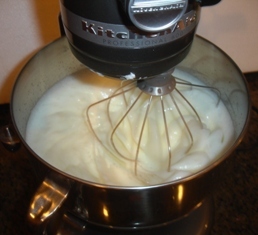 Then this simple traditional eggnog recipe is easy to make, natural and delicious. You can certainly use all organic ingredients; and you can also use pasteurized eggs, which means you needn't worry about getting food poisoning (salmonella) as you would with traditional homemade eggnog which uses raw eggs! 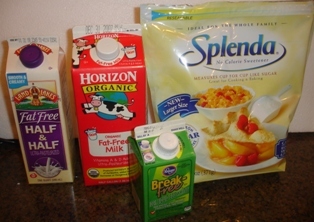 1 quart of milk - 4 cups (950ml) - you can use whole, low-fat, or fat-free milk, and of course, organic is fine! 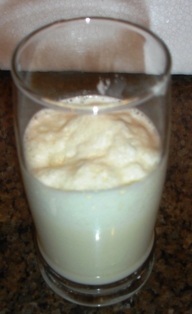 1 pint (475 ml) of half and half - this provides the flavor and richness of heavy whipping cream, but without the fat, cholesterol and calories! 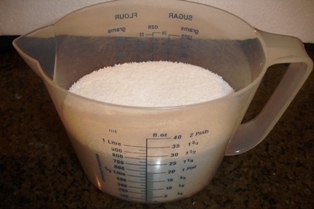 Step 2 - Mix in the 1 cup of sugar or other sweetener. 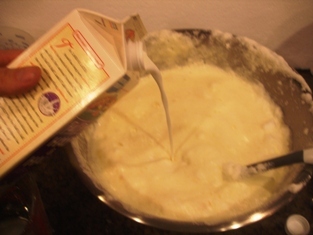 Now, in a separate bowl, mix the remaining half of the sugar with the 8 eggs or 1 pint of egg beaters. 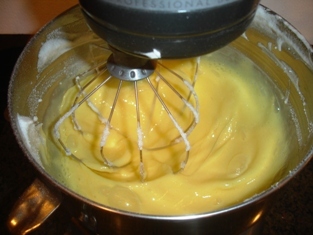 Gently mix the egg and sugar mixture into the beaten egg whites, pouring slowly (the goal is to keep the fluffiness of the whites). 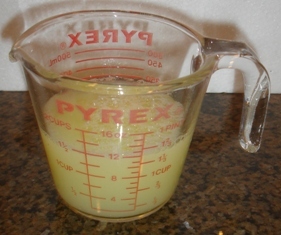 At 1/8 teaspoon to the nog and then after filling mugs, just sprinkle a little more on top as a garnish! Yes, of course the nutmeg is optional. But it is the traditional spice of eggnog!